There’s nothing more frustrating than picking out strawberries at the grocery store, just to find that some of the berries from the batch have already gone bad. As shoppers, we want the best, freshest berries for our buck. A team of researchers, led by the University of Florida, is creating a new tracking system to help with this problem. This new technology could transform the way companies ship fresh fruits and vegetables. Thanks to the $155,000 grant from the Wal-Mart Foundation, associates from the University of South Florida, Georgia Tech, and industry partners are researching a new system. 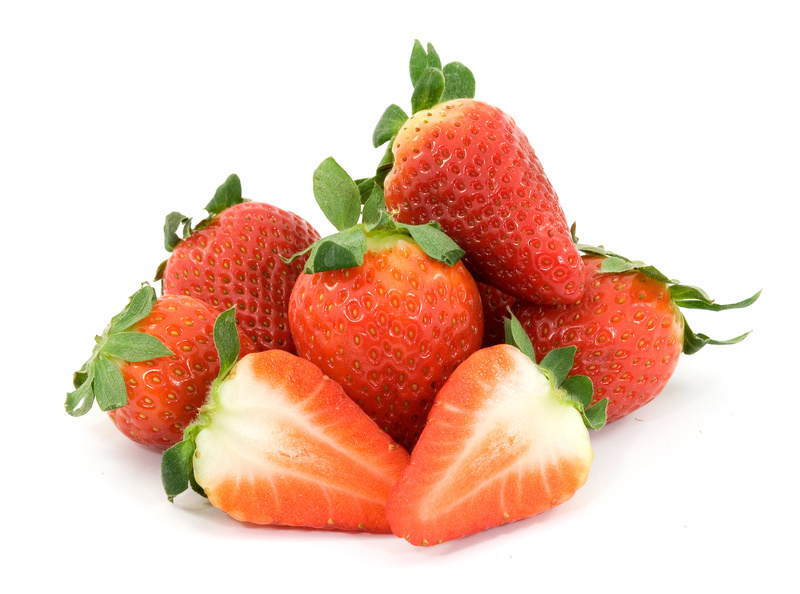 Two radio frequency identification (RFID) devices were put into each batch of strawberries as they were picked. These let companies know which products should go out to stores first, based on the temperature of the produce; the berries closest to expiration will be put out first, which will better ensure consumers are getting the freshest produce possible. They believe knowing the state the produce is in, as well as the temperature it has been exposed to, will let companies know which products should go out first. This not only helps give consumers the freshest products they deserve, it also keeps companies from losing money and wasting food. “If you improve the efficiency of post-harvest handling, you reduce waste and losses and that improves sustainability,” says Jeffrey Brecht, director of the UF Institute of Food and Agricultural Sciences’ Center for Food Distribution and Retailing. “Because, of course, if you ship something to market that’s not going to end up being eaten by consumers, every single bit of input in growing it, harvesting, packing, cooling, shipping— everything is wasted.” Brecht recently gave a presentation on his findings at the International Horticultural Congress in Brisbane, Australia. Many circumstances factor into produce going bad. For example, if strawberries are picked during the middle of the day, versus in the morning when it’s cooler, they will most likely expire faster. At the point of transfer, when the strawberries are in route to their destination, the temperature each berry was exposed to matters more than the temperature in the truck. Therefore, it’s important to keep track of the temperature of the berries as they’re being picked, through pre-cooling, and as they’re packed into the trucks to be delivered to various stores. Now, the normal procedure is to base which products go to stores first off of the temperature of an entire truck, which can be up to 28 pallets. However, not every pallet will be the same temperature, which can lead to some going bad before others, and ultimately can be a waste of food. Because some cross-country trips take multiple days in a truck to get from field to store, it’s important for businesses and growers to know this information— and ultimately— sell the freshest produce possible to us, the consumers.